A video about the Warthog Bush Trotter camping and 4 X 4 off road trailer. 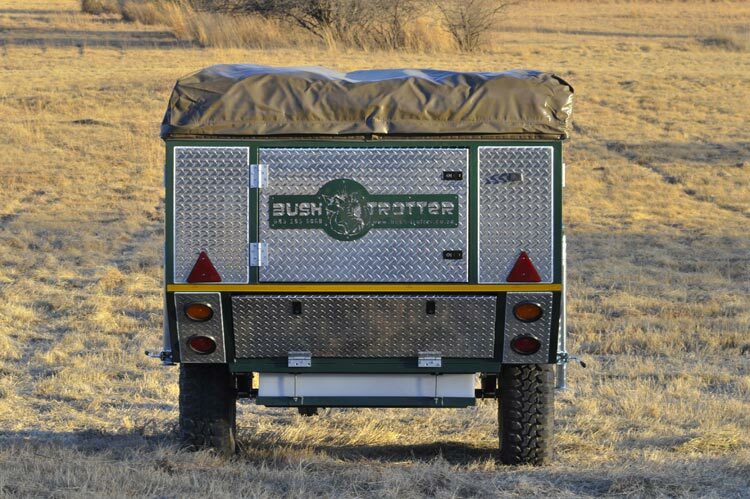 More on the Warthog Bush Trotter camping trailer. What a great weekend at Dube. Here are some photos of the camping weekend.